Rats can be quite a menace and carrier for a number of diseases. 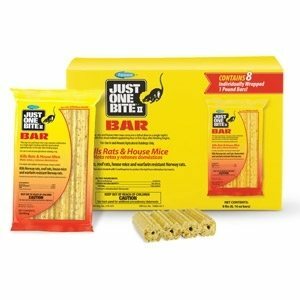 Among the various recent rat killers in use, the Just One Bite bar seems an interesting proposition. 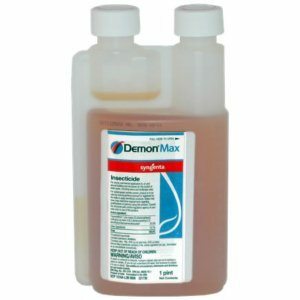 The reason being, it’s simple to use and it lures the rodents to their fate. It looks nice and chewy which becomes the center of attraction for rats. You can keep it open in rat infested areas and can wait and watch. More often than not, they take the bait and pay the price. Though this resembles a snack bar, it does not smell like one and therefore can take time to bring the rodents down. You need to have some patience. Or else, you can try the peanut butter trick. Coat the bar in peanut butter and leave it in the infested area. You may not be able to find the bodies as they take time to die even after consumption. But you are sure to be relieved of this problem for good.